Alpha Corporation has successfully won a multi-award task order contract with the Metropolitan Washington Airports Authority (MWAA). 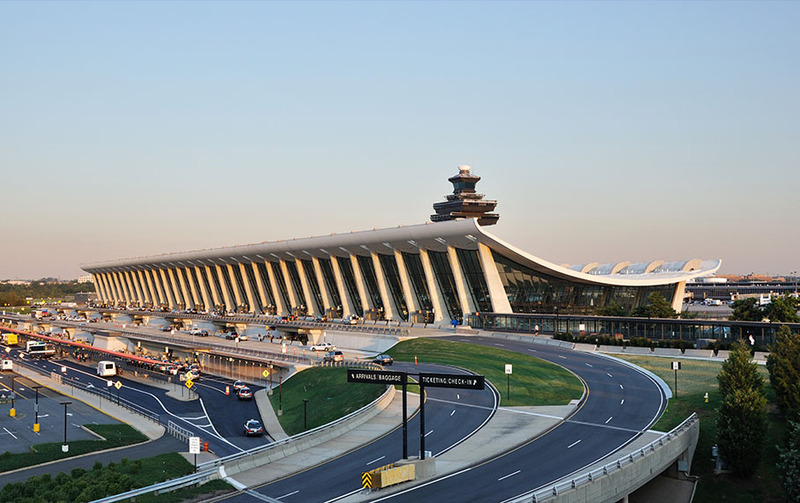 MWAA operates Ronald Reagan Washington National and Washington Dulles International airports, in addition to operating and maintaining the Dulles Airport Access Highway and the Dulles Toll Road. Alpha Corporation will be providing construction management for capital projects under this five-year contract with two optional yearly extensions and an annual value of up to $3.5M. Contract assignments may involve performing constructability reviews and quality assurance during construction; special inspection and construction materials testing and verification; surveying; scheduling and cost estimating; contract administration; and building code inspections.